Station Breda. 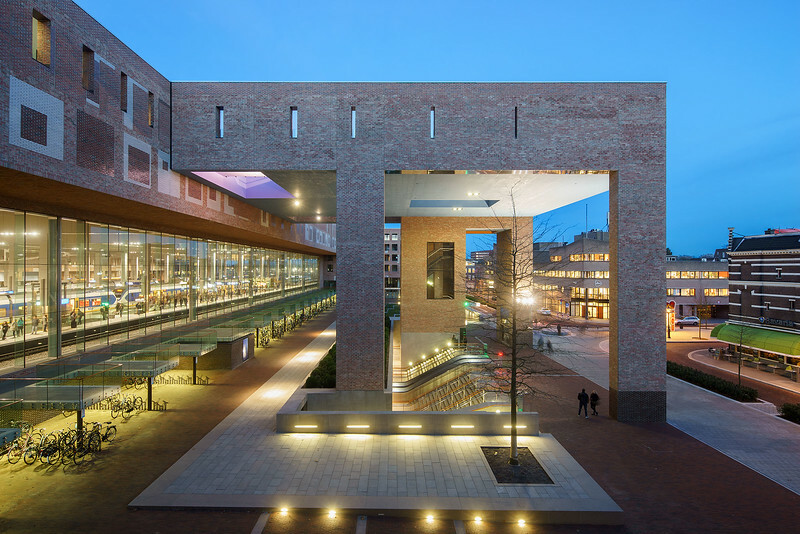 Koen van Velsen architecten. BNA Building of the Year 2017.